Traveling to Havana, Cuba was the trip of a lifetime. These Cuba photos capture the unique feeling of entering a country that is off-limits to the everyday traveler from the US. I chose to fly there from Mexico, which meant I didn't need to apply for a license from the US. This method is technically illegal but Cuba welcomes Americans with open arms. 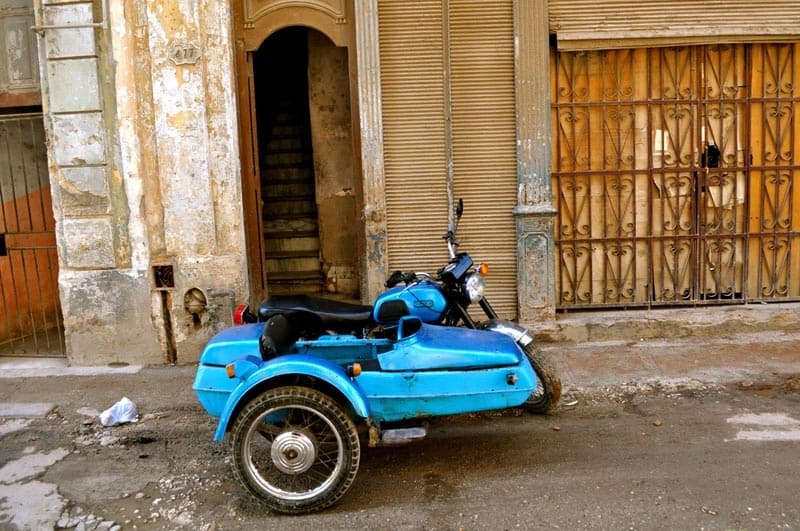 The risk and the reward paid off as I explored Havana, made new friends, and saw some amazing sites. No matter where you call home I recommend traveling to Cuba if you have the opportunity. 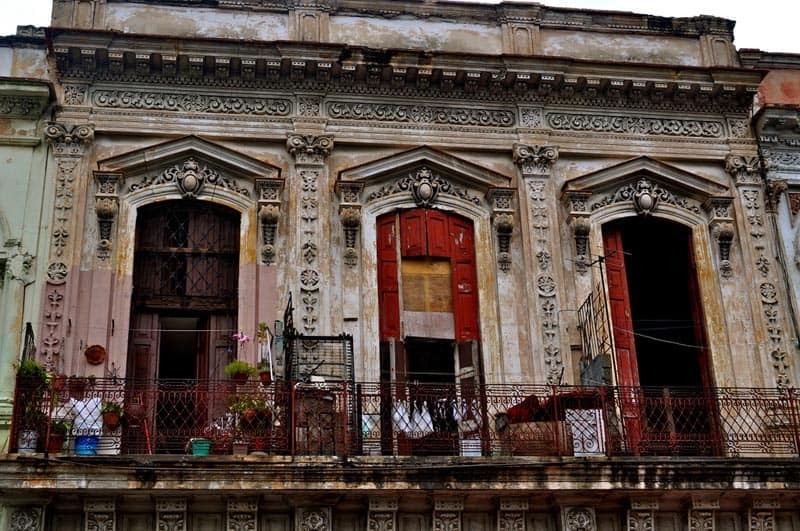 I stayed with a family in Old Havana in what is called a casa particular, basically a homestay, for around $30 USD per night. 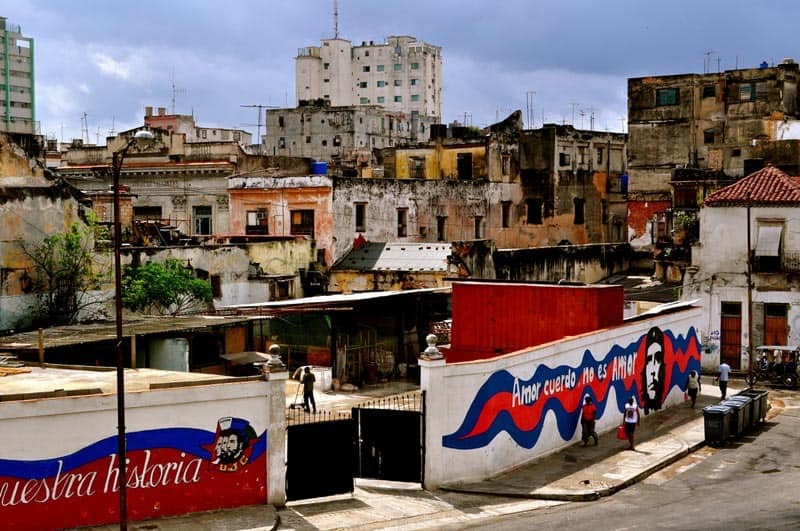 In 1997 the government permitted Cubans to rent private rooms in their home. This change opened up a world of wonderful accommodation in the country. 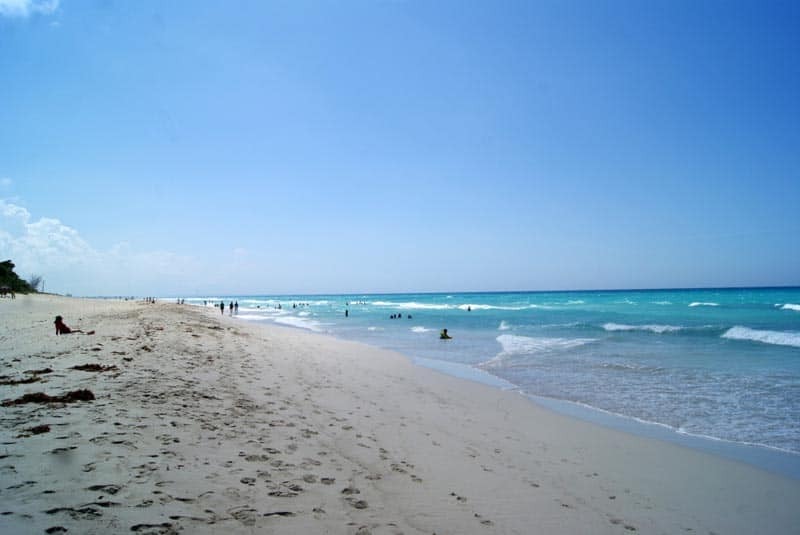 Not only was it a new source of income for Cubans but it is a wonderful experience as a tourist. Take a look at some of my favorite photos from my trip. I love staying in guest houses when I travel and renting a room in a casa particular was just as hospitable. My host pointed me to all of her favorite restaurants, bars, and sites in the city. I retraced the footsteps of Hemingway, sampled local cuisine, and attempted to salsa with some new friends. The decaying architecture and classic cars took me to a time that I have never felt in any other city around the world. I wouldn't trade my experience in Havana for anything and I can't wait to return. Clint Johnston is traveler and blogger at Triphackr.com. 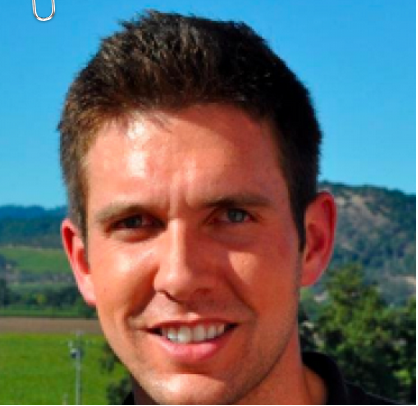 There you can find his travel hacking tips on ways to see more of the world for less. He is an amateur photographer, travel hacker, and street food connoisseur. Follow his travels and learn how to start saving money when you travel at Triphackr.com. 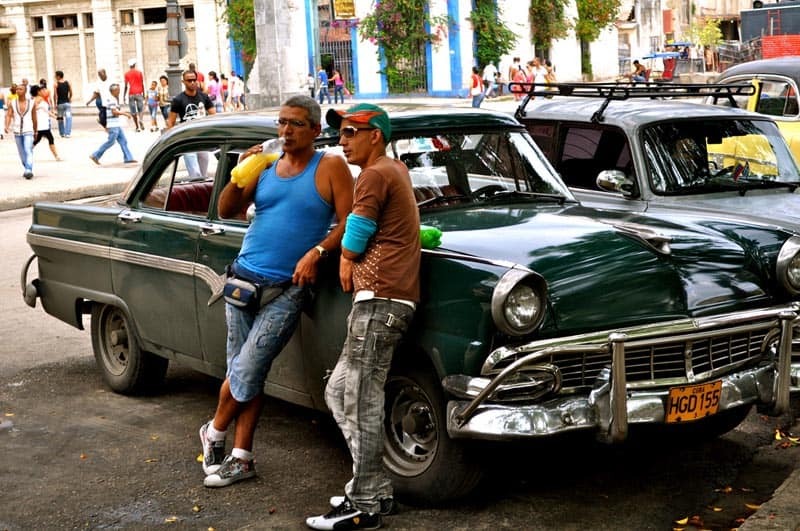 18 Responses to "Cuba Photos – Through the Lense"
Happiness for the article and for the photographs. 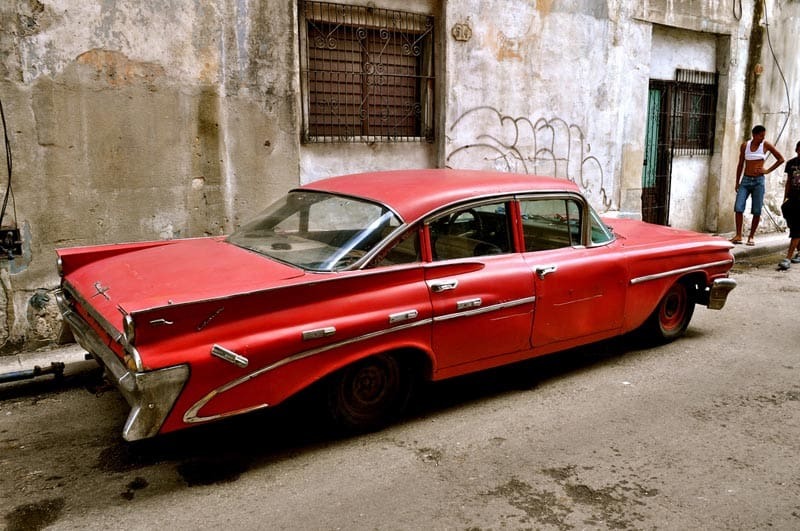 The New York cartel is no longer on the streets of Havana, so it is a historic photo of the past. I live in Cuba and I am a photographer, Cuba is a true paradise for the portrait photographer as well. Thanks and best wishes once again. This is a pretty old post, so I wouldn’t be surprised if things have changed. 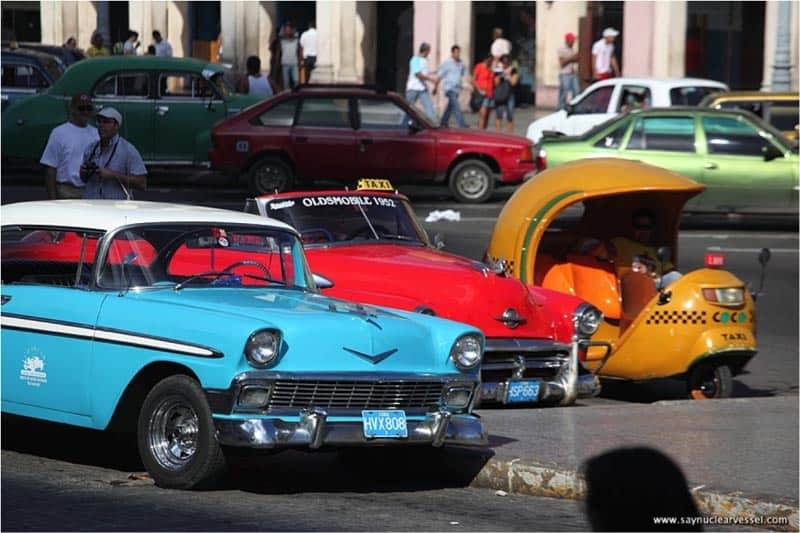 I am happy to see more photos of Cuba for sure. Cheers. I truly love everything about Cuba, there’s is a kodak moment on every corner. Great photos here, takes me instantly back to the country and culture. 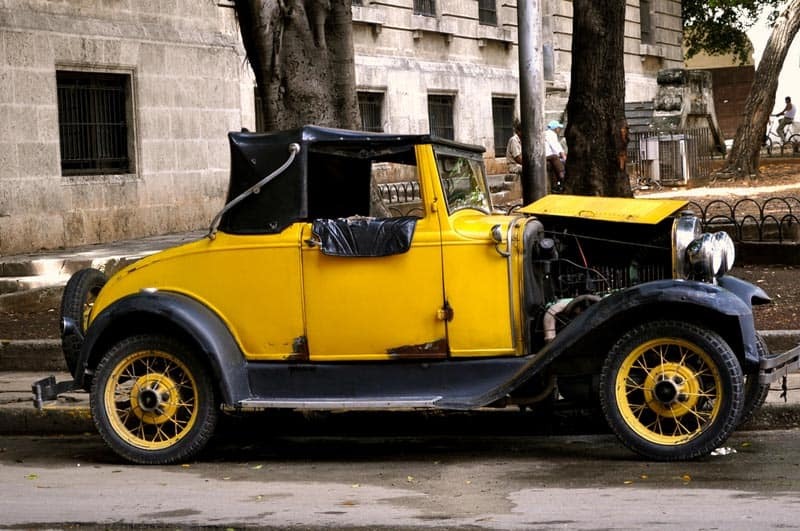 I think I’ve also got a picture of that old yellow cacharro (classic car) if it was taken in Havana. Love the photos. With cars like those everywhere I don’t know if my camera would ever leave my side. I could spend weeks just walking around and taking pictures. So true, it’s a photographers dream there isn’t it. It certainly looks like a very photogenic place. Great photos! Your pictures are amazing. I have always wanted to visit Cuba. I have been thinking about entering through Canada (I know a lot of people who have) and this post has just made me want to visit even more. 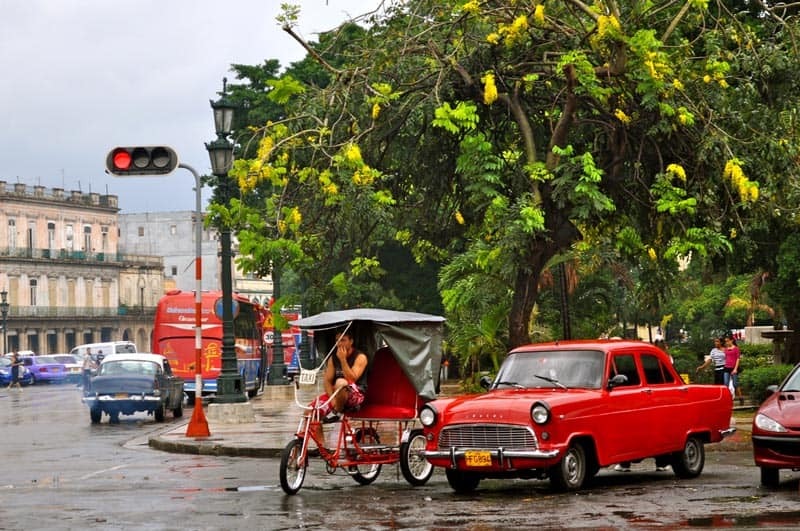 Havana seems to be such an interesting and colorful city. It’s a shame Americans are restricted with travel to Cuba. Thanks for the post. 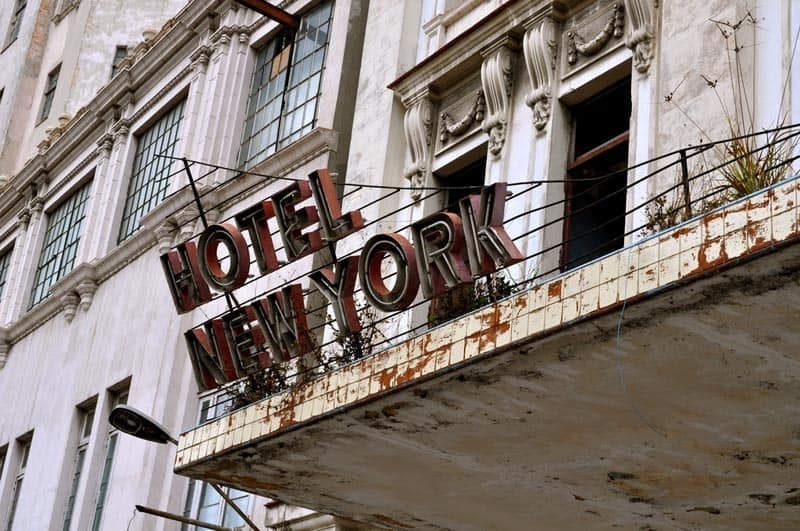 Hotel New York photo is my favorite on this page. It really tells the story. All photos are great! 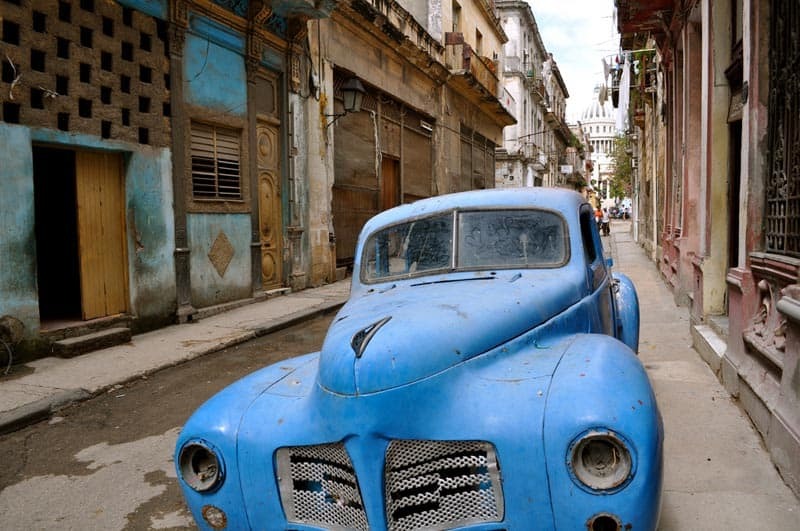 I love Havana, photographer’s paradise! Wow, I ticket to Cuba is one of the top things on my wishlist! This country just has such a unique atmosphere (from what I can tell from the photos). Would love to visit it one day. Love just how colorful your photos are! Wow, gorgeous photos. 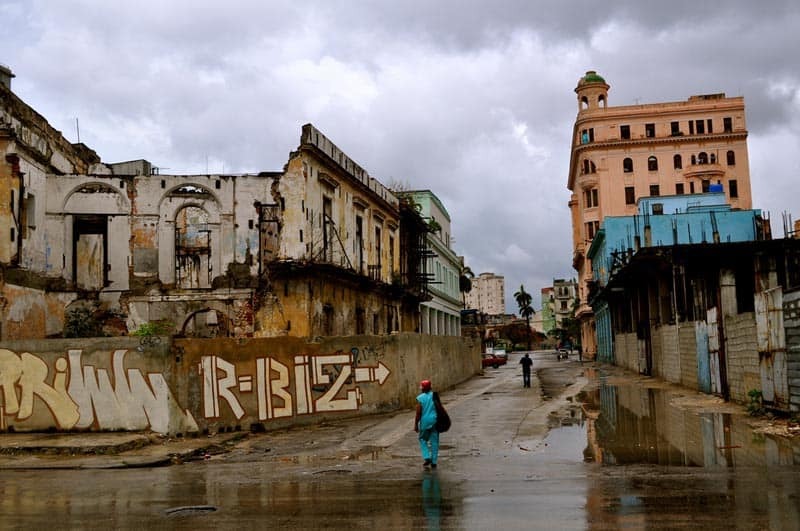 I love and rundown and charming the city is, even though it just goes how to show that Cuba is in need of a transformation. 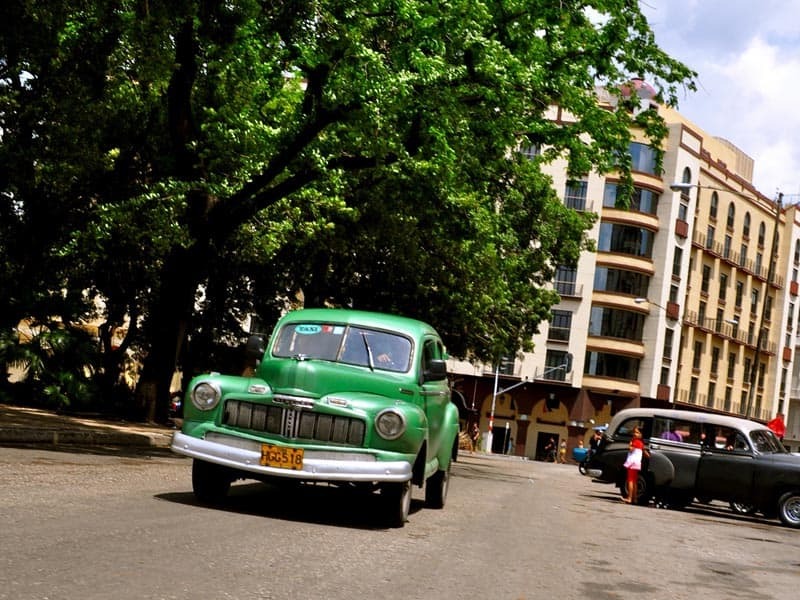 But I think it’s important to draw the attention of resort-seeking tourists to the beautiful capital so they can get a taste of the local culture – and Havana is the best place to do that! What colors! The vivid and bright colors bring the photographs to life!